Space horror, comedy orgies, revenge-seeking Mossad agents, and, yes, sharks in 3D round out a weekend that is tailor-made to keep you on the beach for as long as possible. You're welcome, "The Help." 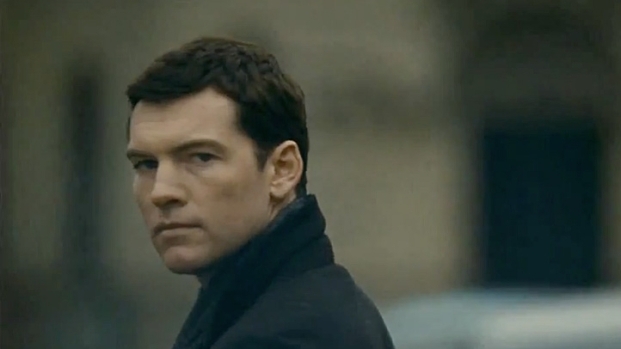 Sam Worthington's "Debt" Comes Due Aug. 31. Three Mossad agents are sent to hunt down a notorious Nazi war criminal. 30 years later, a dark secret from their mission threatens to come to light and they must reunite to put an end to things once and for all. After languishing in limbo for more than a year, the film, starring Sam Worthington, Jessica Chastain, Helen Mirren and Tom Wilkinson, will open Aug. 31.